Who was present at the first Thanksgiving? What tribe of Native Americans attended? Not everyone will have the right answers. Be prepared to present a simple lesson on the holiday if the knowledge level is low in the group as a whole. 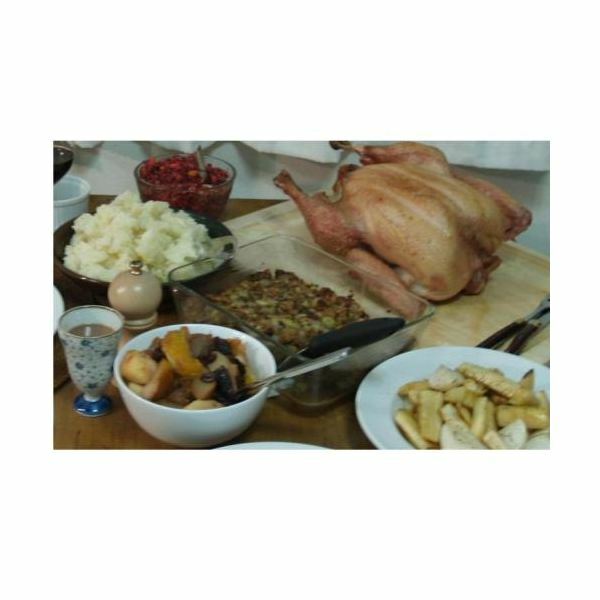 Create a Thanksgiving story about a family or person who is gathering items for the occasion. Include the number of objects the person has to find. For example, write about Joe finding only three yams at the first grocery and having to go to elsewhere to find three more. He then ventures out to find ears of corn, but only finds 10, leaving him to find six more. Continue the story of items until you have at least 10 for the students to add up and find. You can write the story on a whiteboard, or print out a copy for each group of students. The key to many holiday game ideas is to be a bit sneaky. Place some of the items in plain site and hide others just out of view. For example, using the above-mentioned story, hang the ears of corn on a bulletin board or classroom door. Before the hunt begins, they will appear to the class as only decoration. Cut some of the items out of paper and use toys or replicas for others. Make it a competition between groups. This competitive spirit will keep the game noise to a minimum as the students will not want to give away where they found the objects. Offer prizes to the person or small group that finds all the items first. Begin the planning phase of the holiday classroom activities by creating a list of questions concerning Thanksgiving. These should be advanced level questions that the students will not already have the answers for. For example, create a question concerning the dwellings of the Native Americans of the region. You might refer to art work depicting the first Thanksgiving or create questions concerning cooking methods of the time. Make the questions specific. Be sure the information is available on the internet. Print out a list of the questions for each group or student. Let the class “look scavenge” the Internet for the answers to the questions. This activity is typically more enjoyable in a group. Take advantage of the Internet resource created by Niskayuna School District in Niskayuna, New York.